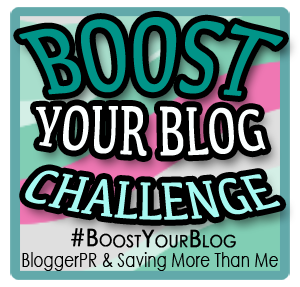 Welcome back to another Boost Your Blog challenge. Everyday they have a different blog prompt to help us get our creative juices flowing. Feel free to jump in! The blog prompts can be found here. Today’s blogging prompt is Ten Years From Now….. There are so many hopes, dreams, and desires that I hope to have accomplished in 10 years from now. Some people say to have these dreams and desires is ridiculous and others say it keeps our ambitions up if we keep dreaming. Some people also think the things I want to do is crazy. But that is why they are MY dreams and not YOURS!! I’ve always been a dreamer so this is nothing new. So here we go with some of the things I hope to accomplish in 10 years from now…. In ten years from now I will be 36 (omg that is scary! I will be so old!). 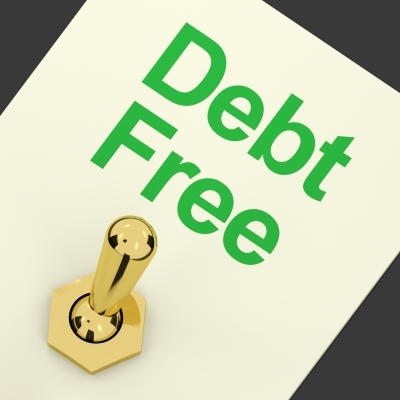 I hope to be debt free except for maybe a mortgage. I’m really getting tired of the instability of my life and moving every 1-2 years and I REALLY miss living in a house. I hope that I am married with at least 1-3 kids. I hope to either be a Stay at home Mom with maybe doing freelancing or working part time or even full time either as a bookkeeper or an accounting clerk or maybe even blogging (notice I am very confused right now). I hope to have traveled to Europe (especially Rome) at least ONCE if not more. As you can see I have a lot of hopes and dreams but most importantly no matter what I am doing I hope that I am happy and glorifying God in every way possible with my life.